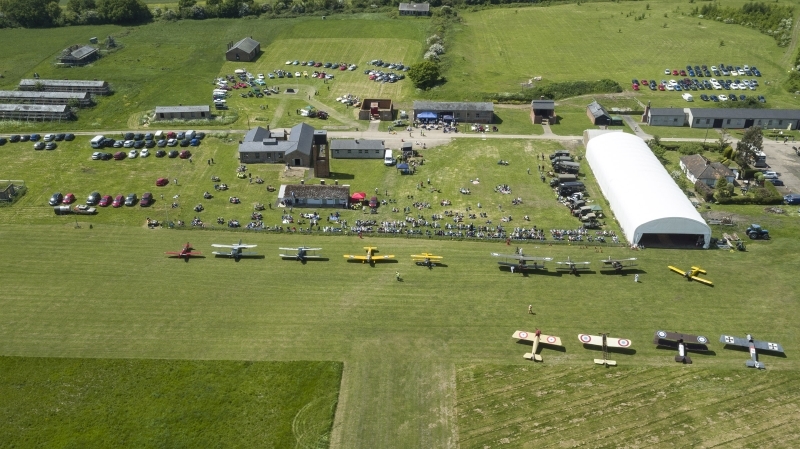 On Saturday, 16th June, Stow Maries Aerodrome opened it’s doors for their Day for Dad’s event. Visitors were treated to the Skybolt taking to the skies, as well of the launch of a championship rocket. Dads and their families had the opportunity to guess how high the rocket would go, which ended up a massive 969 feet. The closest guess was 918 feet. Other activities included wildlife walks, Dengie 100 Radio Club and the opportunity to build and launch a chip cone rocket. As always the BBQ was in full swing with the Aerodrome’s famous foot long sausages.